can you spot what's wrong with this pictures. Only those with a strong mind can make mistakes in these pictures. All of us like to solve puzzles. Some puzzles are such that they take a hard test of our brain. After solving that it proves that you have a strong mind. Today we have brought some similar puzzles to you. If you solve them easily, then you are also a strong minded person. 1. In this picture, 3 girls are sitting on a bench. You have to tell, what is wrong with this picture. 2. 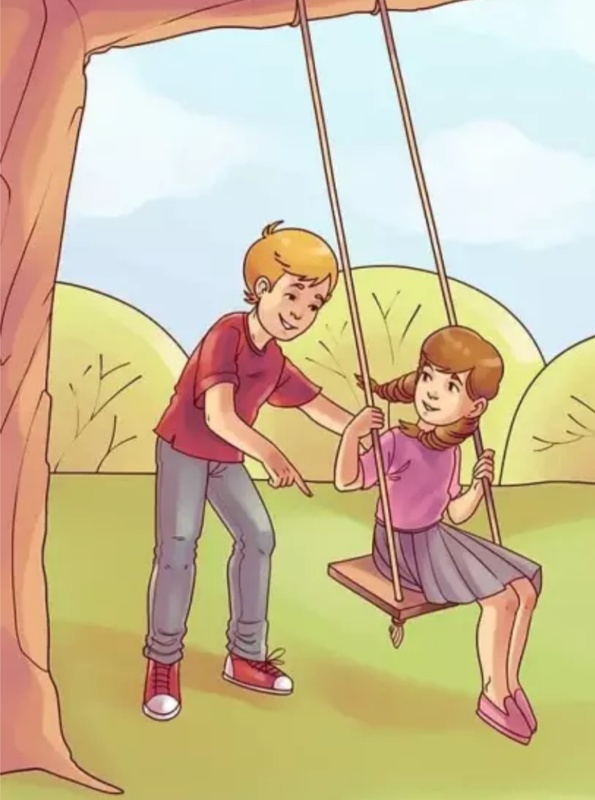 In this picture, you have a hand-in-hand watch. You have to tell, which is such a mistake in this hour. 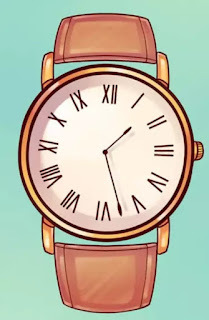 Which makes it different from other watches. 3. 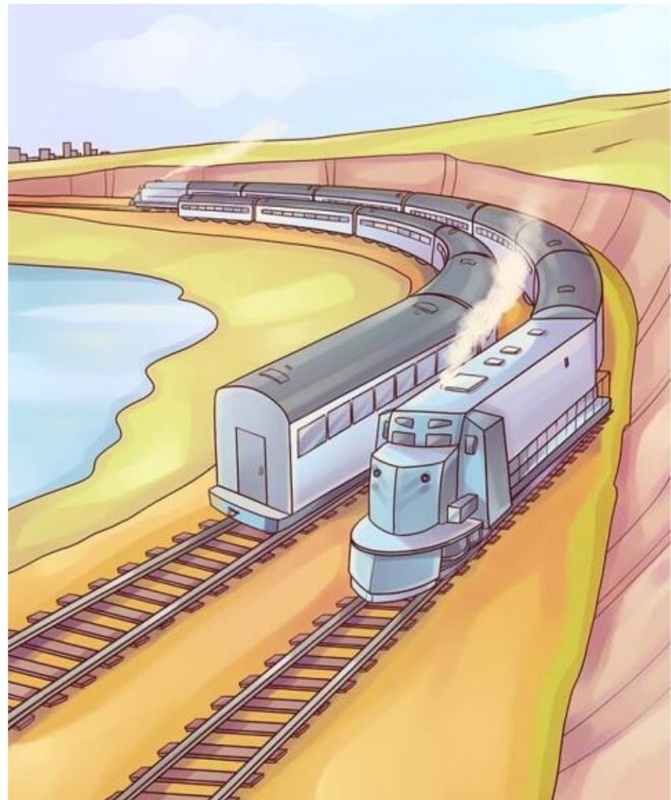 In this picture you see 2 trains passing by each other. You have to tell this also in the picture, what mistake the picture is here. 4. In this picture 4 girls are photographed together. But you have to tell, what is wrong with this picture. 5. In this picture you are seeing that a girl is swinging swing, and the boy is swinging her swing. But what is wrong with this picture? 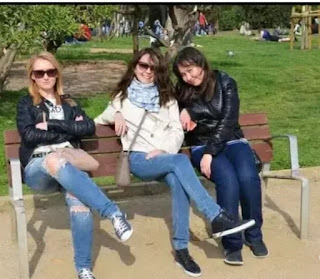 When you look at the first picture carefully, you know that these girls are sitting on a bench. There is no seat below there. 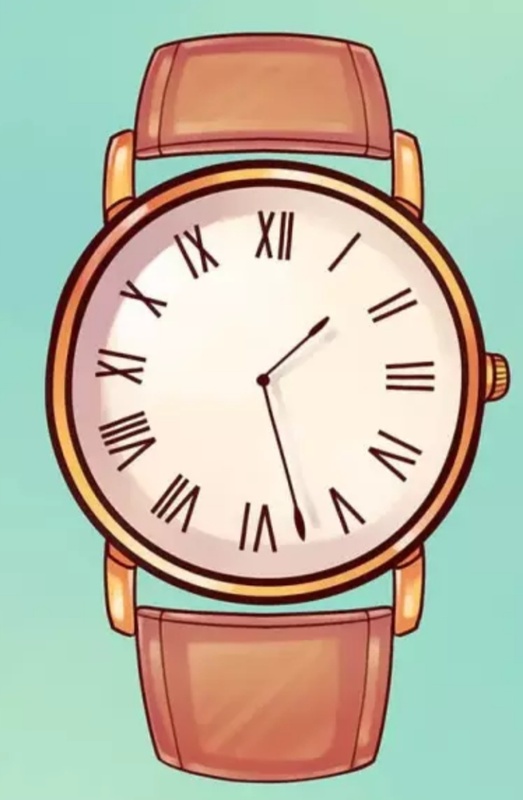 On seeing the second picture, you will find that the numbers 9 and 11 in the clock are written in Roman numerals. Exactly vomited. If you look carefully at the third photo, you will know that the smoke is coming out of the train. While smoke is coming out from the same train on the other side. But the direction of both of them is different, while the direction of both should be the same. 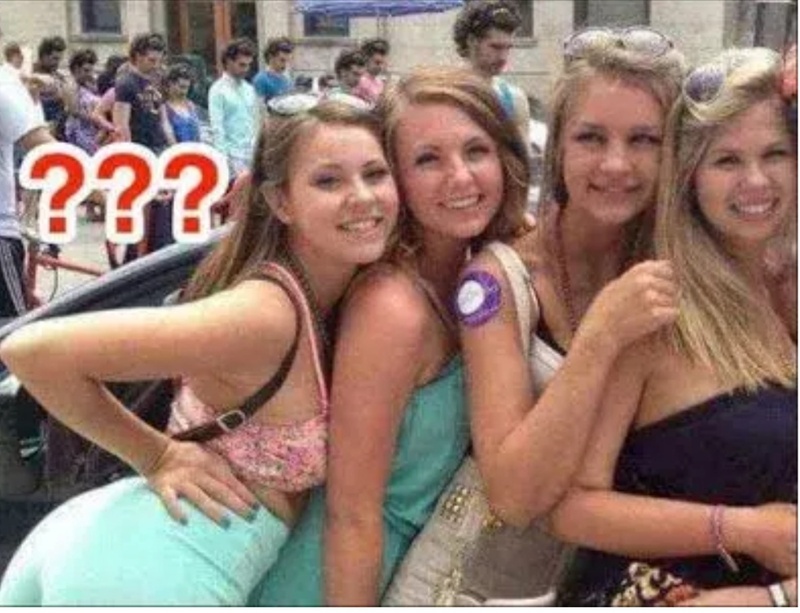 By looking at the fourth photo, you will find that the man standing behind these girls. All of them are exactly the same. In this picture, you can see the ropes of the swing, hardly any person can swing through the rope in such a way.